No one wants to contemplate their own demise, but if something were to happen to you tomorrow, would your family be prepared and protected? It is never too early to get started with estate planning, but it becomes especially important once you are married or have children, no matter how small your estate may be. Taking action now can help you preserve your assets, provide for your loved ones and make your wishes known. At Mock Law, L.P.A., I help people throughout Ohio to choose the estate planning tools that match their specific circumstances and wishes. Wills — I help draft thorough wills that set forth clear instructions on the distribution of assets to your heirs. Trusts — In many cases, shifting property through a trust can help your family members avoid the probate process and possibly provide a tax benefit. 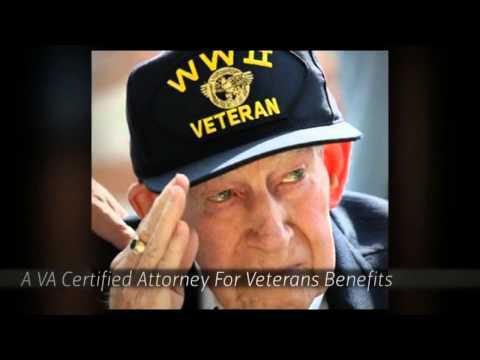 Powers of attorney — My firm helps people appoint trusted agents to handle their financial obligations in the event they are incapacitated through injury or illness. Healthcare directives — To maintain control of the medical treatment you receive, I can help you draft and execute clear instructions that communicate your wishes in the event you cannot. Guardianships and conservatorships — Anyone with legal responsibility over children or disabled adults needs to establish provisions for their care. I can help you establish a guardianship or conservatorship to ensure your loved one will be protected by the person of your choosing in the event of your death. As an experienced elder law attorney, family law attorney, and clinical social worker, I can draw upon a unique set of skills in resolving the personal and legal issues facing Ohio families. I take the time to build a relationship with my clients so I can truly understand what is most important to them and how best to help them. In life, one’s circumstances and priorities change, so your estate plan should change accordingly. If you have recently divorced, remarried, or experienced another type of significant financial or lifestyle change, you should make sure your will and other estate planning documents are up to date so your loved ones are protected. As an attorney who practices estate planning, elder law and family law, I can easily recognize potential issues and areas that are of concern and help you address them to protect your interests and your assets. Mock Law, L.P.A. assists clients throughout Northwest Ohio with estate planning issues and other family legal concerns. Please call 567-200-3573 or contact me online to schedule a meeting at my Toledo office. My phones are answered 24 hours a day, seven days a week.